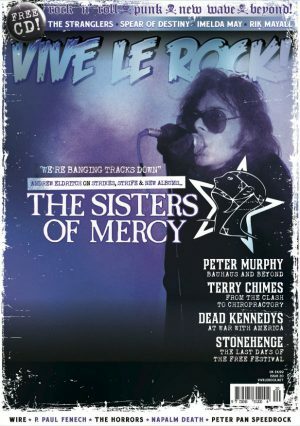 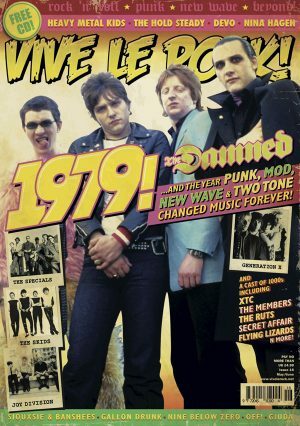 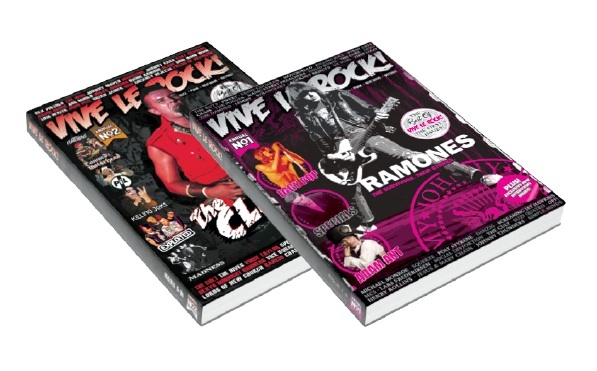 BOTH THE FIRST & SECOND VIVE LE ROCK ANNUALS FOR A SPECIAL OFFER PRICE!!! 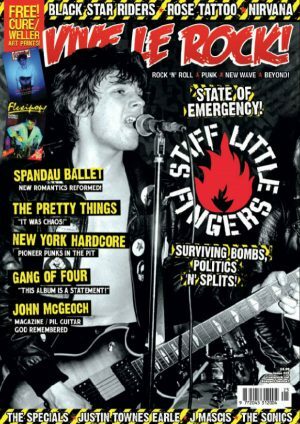 The best of issues 1 – 10 (previously out of print)!!! 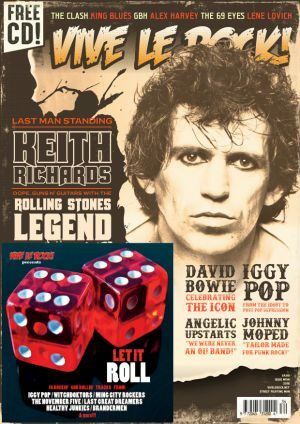 PLUS: FREE POSTCARDS & VLR BADGE!